Yesterday saw the annual publication of the government’s school performance tables, listing the attainment and progress made by Year 13. 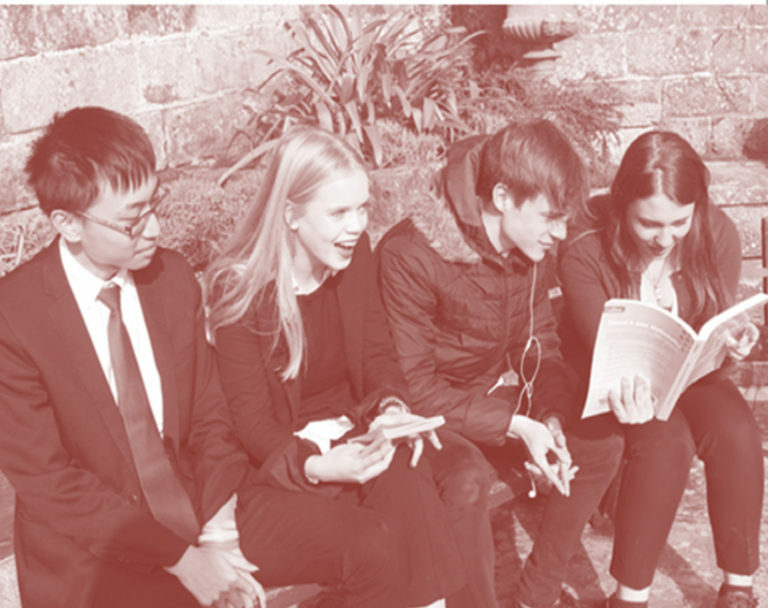 We are delighted to inform you that we have continued our achievements from previous years by being ranked 6th nationally for the progress (*added value) that students make from GCSE to A level. Our score of 0.93 is well above the national average, and places us 1st in the county. 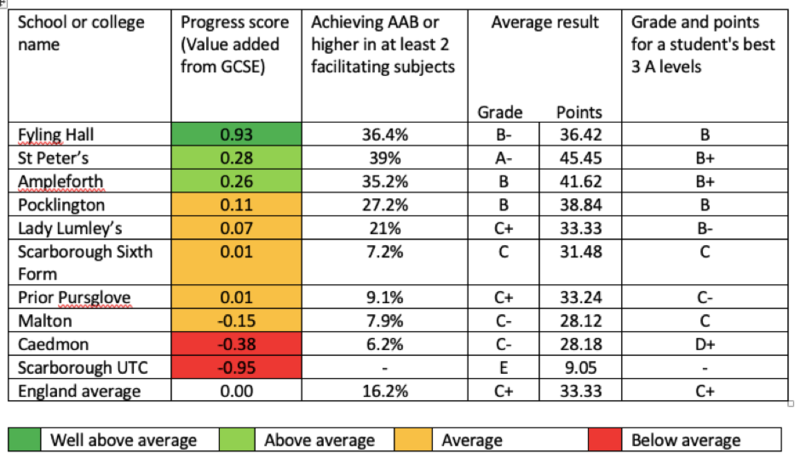 * These figures tell you how much progress students who studied A levels at this school or college made between the end of key stage 4 and the end of their A level studies, compared to similar students across England.